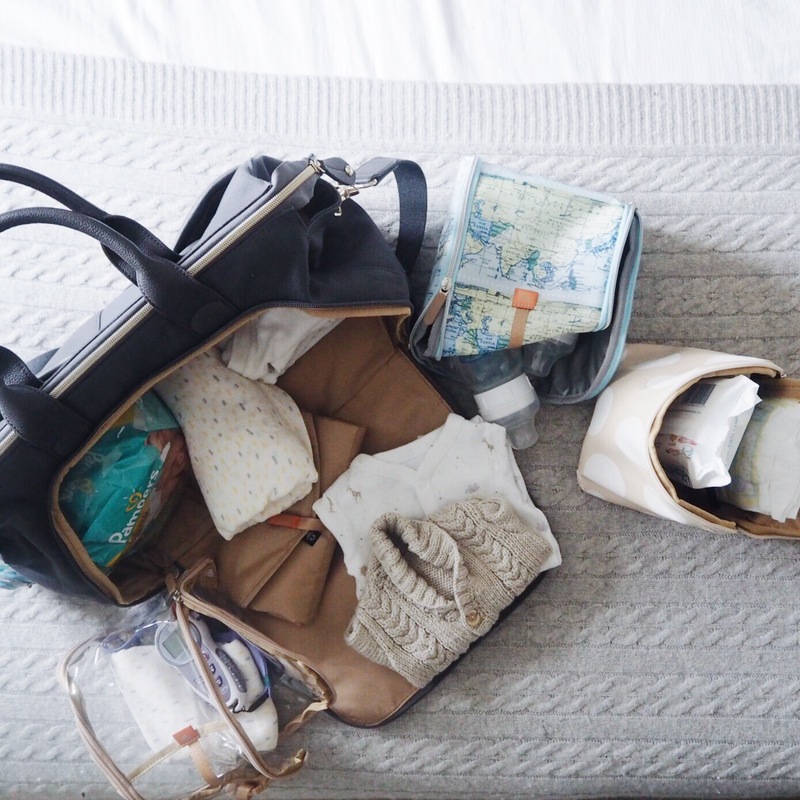 What I’ll be packing in my hospital bag this time! You would think that second time around packing a hospital bag would be quite self explanatory, after all there are less than eighteen months between one and two so I should be able to remember, right? Nope I’ve completely forgotten it all and I had to return to good old ‘Google’ to jog my brain into remembering all the bits that I might need and when to pack it (recommendations varied to pack your bag between 34 and 36 weeks, as I’m nearly 36 I guess I best get packing). Once I got going it was a little easier, although these lists could go on forever I’ve tried not to include too much, before you know it, your packing the kitchen sink… you know “just in case”. For the Mummy to be!!! Any extras you want for your labour experience – birthing plan/preferences, electric candles, mini speakers, scented diffuser etc. A pillow, extra comfort will be needed, again before and after. Food and drink – your going to need your energy. Books/magazines/music – things you can relax with, you don’t know how long you will be in; before (if your induced) and after! Don’t forget your hospital notes and any birth plan/preferences you’ve organised. Comfortable bra’s (2/3) nursing ones if your planning on breast feeding. 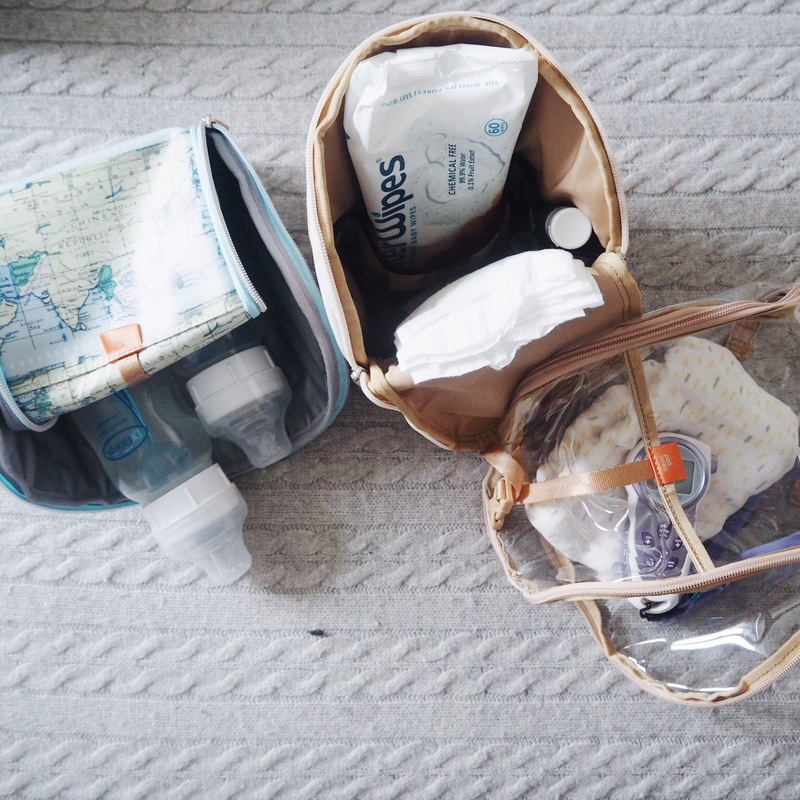 Your wash bag with all of the essentials. 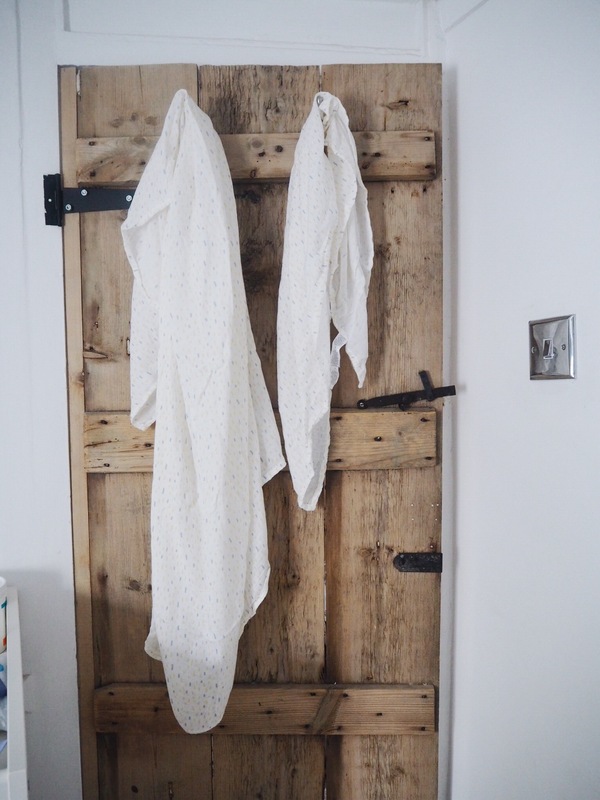 Clean comfy pjs for after your labour, when you’ve had a shower and your finally feeling a bit more you again (I would suggest a dark colour) and more than one pair, you never know how long your going to be in and don’t want to be caught short. Slippers or huge fluffy grippy socks, no one likes cold toes. Food and drink for after – I was so hungry after baby one! 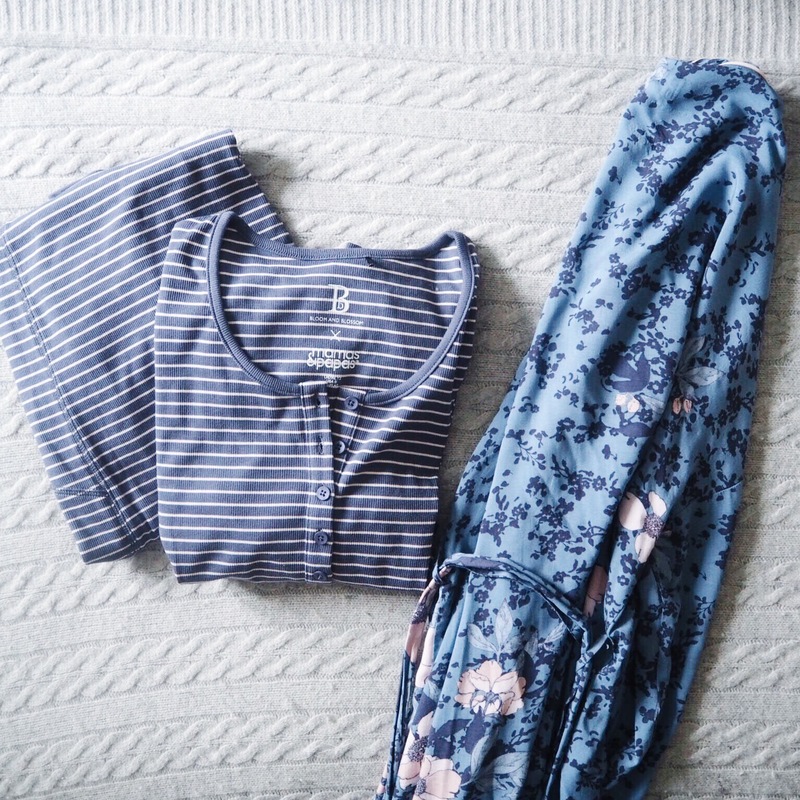 Comfortable clothing for you to travel home in. Bottles and ready made milk if you are planning on bottle feeding. Soft baby blankets from home. Don’t forget to have the car seat in the car ready to bring up to the room at home time. And of course a bag to keep it all in. When I head into the hospital I quite liked separating out mine and the baby’s stuff, I found it easier when I was doing those last minute rummages to actually find the bits I needed, or trying to direct the other half as to where to find things. For all the babies essentials I’ll be using the PacaPod Croyde bag. 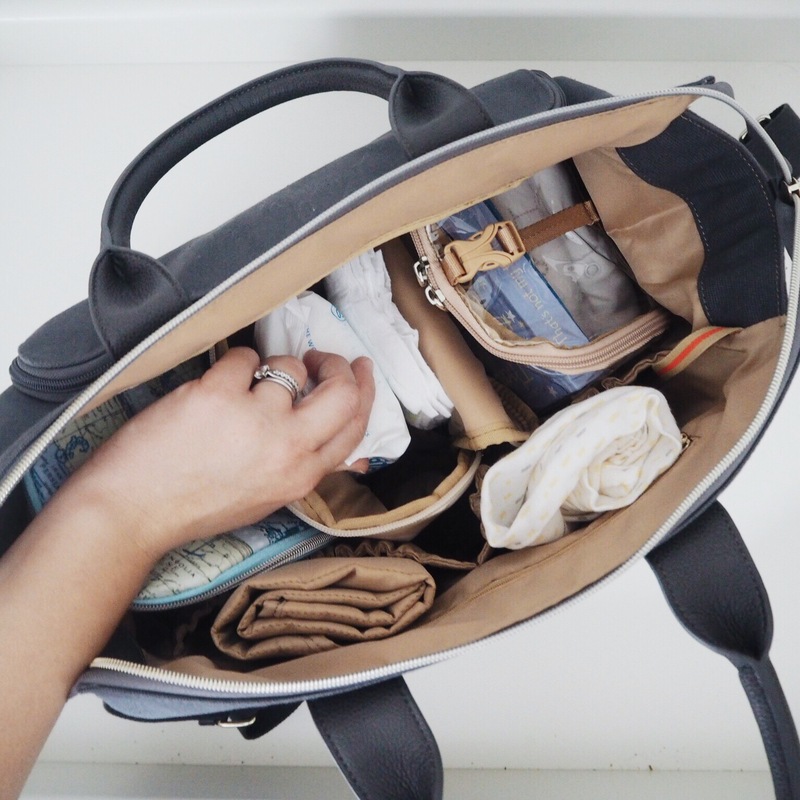 It’s clever design allows you to separate out all the babies bits and pieces for easy accesss (and husband proof rummaging!). Its unique pod design means you to easily locate the bits you need by packing them separately into the individual pods. The bottles and milk into the feeding pod, spare/change of clothes, nappies and wipes into the changer pod. Then any extra bits and pieces into the clear travel pod. 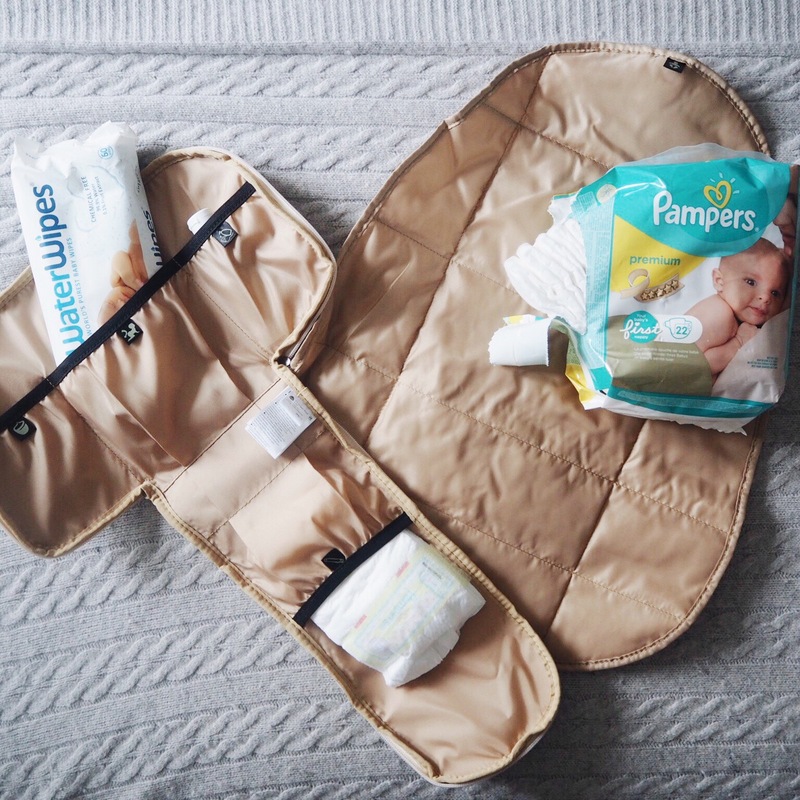 It’s extra roomy size means that it’s perfect for packing any extra “just in case” hospital bits and when I’m finally home I know it’s size will mean it’s great for packing both toddler and baby bits together when we head out for the day. 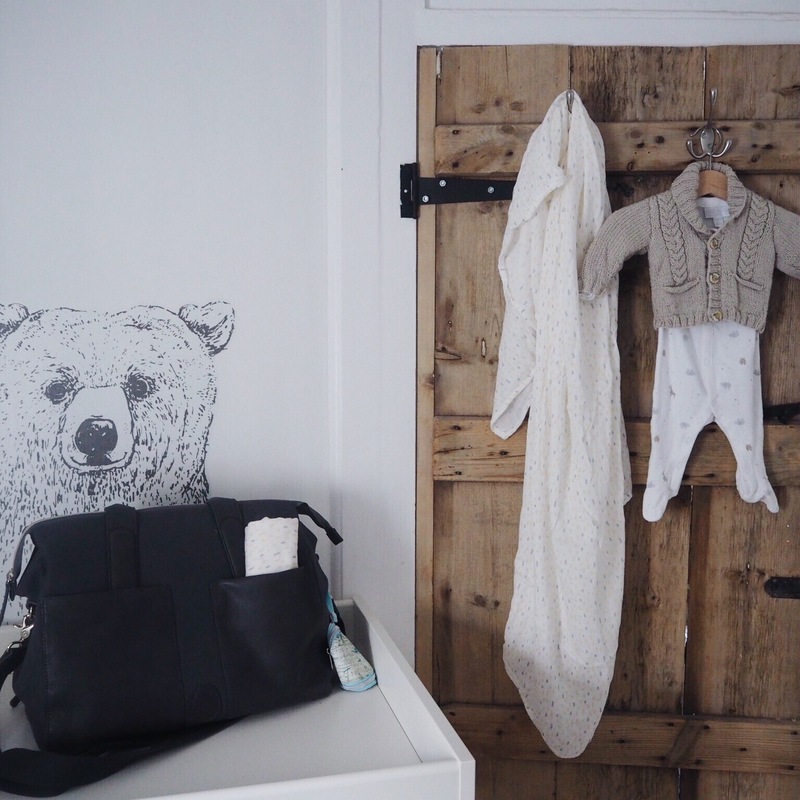 The bag has lots of other handy features including changing mat, cross body strap, pram attatchment straps, large parent pockets for easy access to all those bits and pieces you need (with the addition of a handy key fob attachment.) 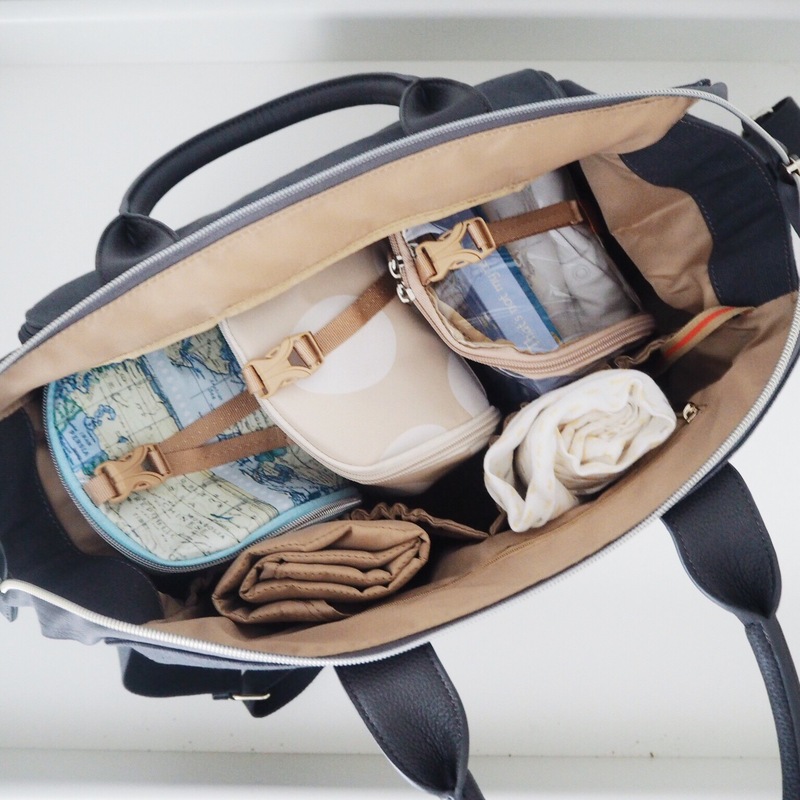 As an added bonus, when your not using it as a baby bag, it’s large enough in size to accommodate most laptops and all the bits and pieces you might want for baby free travel! Now I’m just to sort a bag for my own bits and pieces! I hope you have found my little summary helpful. 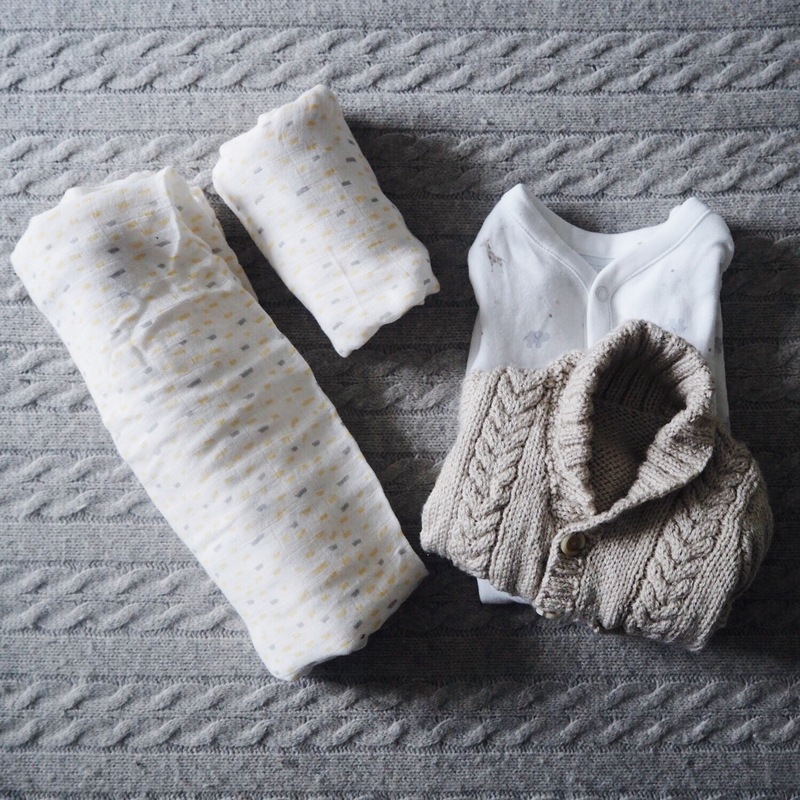 I’ve linked some of my favourite baby bits that I have mentioned I’ll be packing below. This entry was posted in Baby, Baby fashion, Family, Fashion, Lifestyle, Maternity, Pregnancy, Uncategorized, Working mummy and tagged Baby, Baby fashion, babyclothes, babylife, babysleep, Family, father, Hypnobirthing, instamum, Lifestyle, mama, Maternity, mom, momblogger, mother, mum, mumblogger, mummy, mummyblogger, mummyfashionblogger, Pregnancy, pregnant, sleepingbaby, Surrey, workingmummy by therusticmother. Bookmark the permalink.